PowerWood Corp. Vertical Garden Beds - PowerWood Corp. Looking for a fun and easy hands on project? All you need is a few simple tools. Powerwood can provide you the pre-cut, prefinished materials and hardware to make your own vertical garden beds. To purchase the materials for our DIY kit or to download the plan, please click below. Bringing your projects to life through custom patterns is our goal. Our philosophy of consistency shows up on our customers’ bottom line. PowerWood can manufacture standard and unique profiles to order for a customer's special requirements. There is no limit on patterns we can produce. We don’t just make the grade; we ace it! We carry a large variety of lumber, specialty products and custom patterns. We consistently deliver premium cedar products on time, on grade and on budget. Cedar timbers can serve so many purposes. 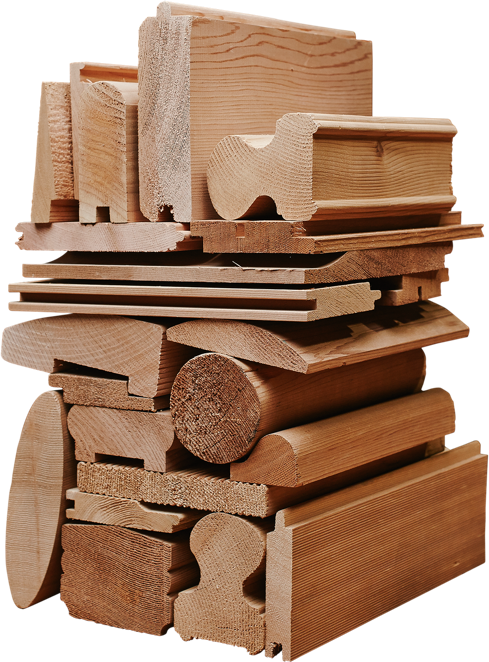 It’s important to know which kind of cedar timber is best suited for your particular construction needs. We invite you to check out our impressive selection at PowerWood. We are only able to ship to the following locations listed below. If your location is not on the list, no worries! You can still download the plans.